Xtreme clutch organic or sintered clutches offer great holding for torque at a decent price. 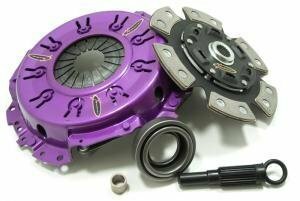 The Xtreme clutch kits are available separately, or with a fitting solid steel flywheel. Multiplate kits are also available.